Castles of yesteryears never fail to charm us with their rich history, amazing architecture and romantic appeal. 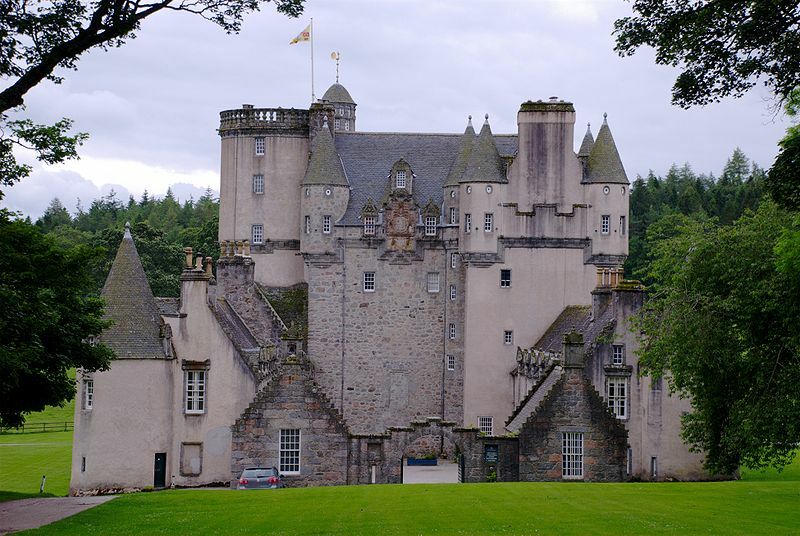 But did you know that some of these castles are also haunted? 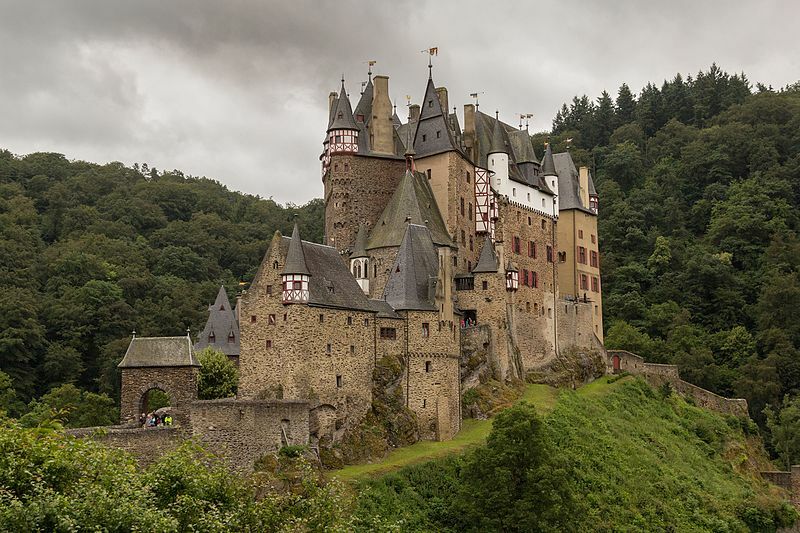 Let’s check out the world’s most haunted castles! It was originally built for and served as the official residence of then local politician William Lanarch. Inside it is the infamous ballroom that measures 3,000 square feet—a gift for her daughter Kate’s 21st birthday. Sadly, Mr. Lanarch’s favorite child died of typhoid at the age of 26. It has been said that the young lady’s ghost continues to haunt the place. The medieval castle bore witness to the death of 139 people, who were executed during the infamous Zaubererjacki witch trials that took place from 1975 to 1690. These suspected witches had their hands marked with burning iron and eventually cut off before they were either hanged or decapitated. Visitors and staff have claimed to seeing white mists and footprints inside the building. 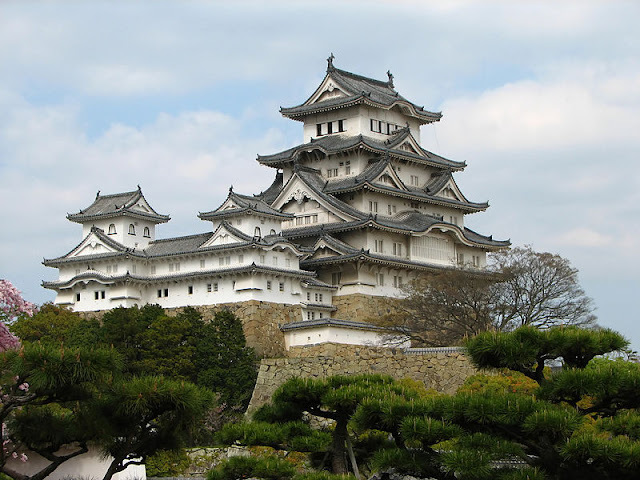 The castle is said to have long been haunted by the ghost of an ancient servant named Okiku. At one point her master, Tessan Aoyama, asked her to be his mistress, which the lady politely declined. Avenging his tortured ego, he stole one of the ten golden plates Okiku had to look after and told her that if she did not accept his offer, he would make it appear that she lost the indispensable dish and would have her executed. Still firm on her decision, the servant jumped into the castle courtyard’s well, where she died after drowning herself. This grandiose piece of architecture and its enthralling gardens hide a spine-tingling, bloody past. 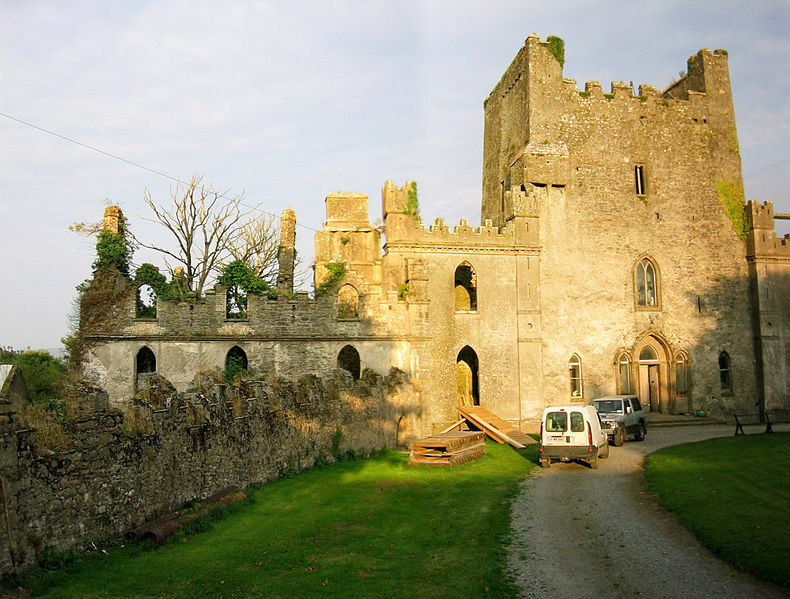 One legend tells of a princess being murdered in her sleep in the castle’s “Green Room”. Her lifeless body was then dragged down the stone stairs, and which left a permanent stain. To keep the gruesome marks out of sight, the occupants ended up covering the stairs with a wood paneling, which is still in existence up to this day! Rumor has it that one of the former inhabitants of the castle-turned-hotel caught his wife cheating on him with another man. The unforgiving husband allegedly imprisoned the two before torturing and killing them. 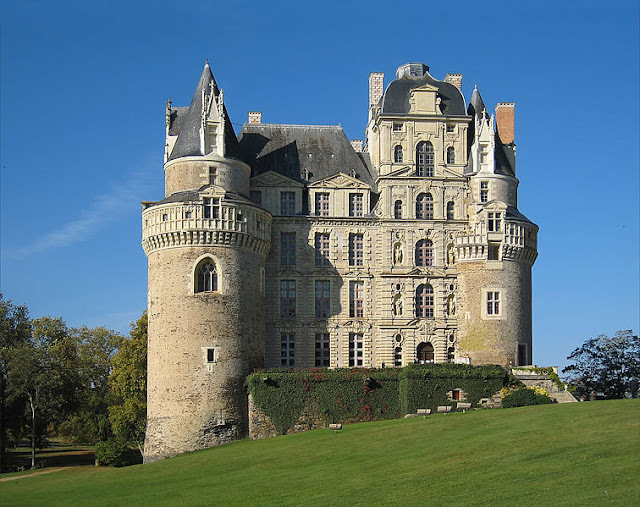 Some of the visitors have reported seeing ghosts and being touched on their shoulders by invisible elements while staying in the chateau. Constructed by the O’Bannon clan around 13th to the late 15th century, this castle is now considered as one of the most haunted destinations in Ireland. It has a secret dungeon that when first discovered in the early 1900s was filled with three cartloads of human skeletons. It was designed in a way that prisoners would fall into a trap, and waiting for them underneath were eight-foot wooded spikes that ruthlessly punctured their lungs until they succumbed to death. There’s also a haunted chapel—now called “The Bloody Chapel”—where a power-thirsty member of the O’Carrol clan once killed his priest brother with a sword while the latter was holding a mass. Legend has it that Countess Agnes died defending the castle from a wicked suitor. Her battle axe, her breastplate, as well as her bed are being displayed in one of the rooms, and this exact same spot is considered the most haunted place in the building. 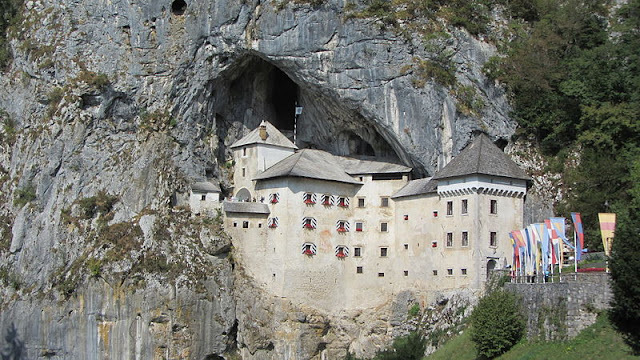 Interestingly positioned in a cave mouth, this Renaissance castle was built in 1274. 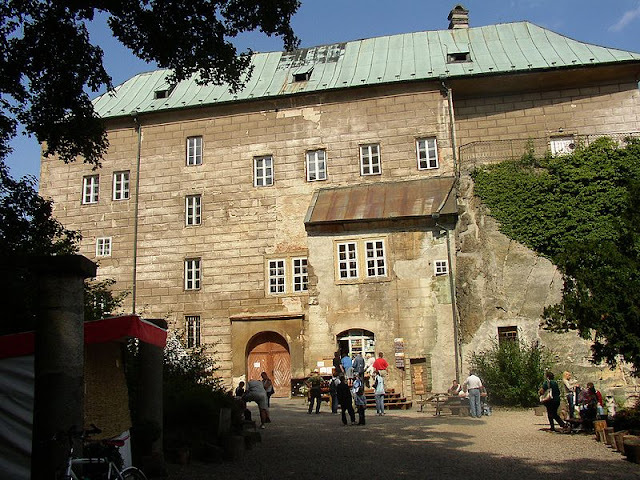 Its hidden passageways have seen torture of varying degrees, and the ghost of a 15th century knight Erazem Lueger continues to haunt the place even today. The “robber baron” was killed by one of his men, who betrayed him and shot him with a canon. 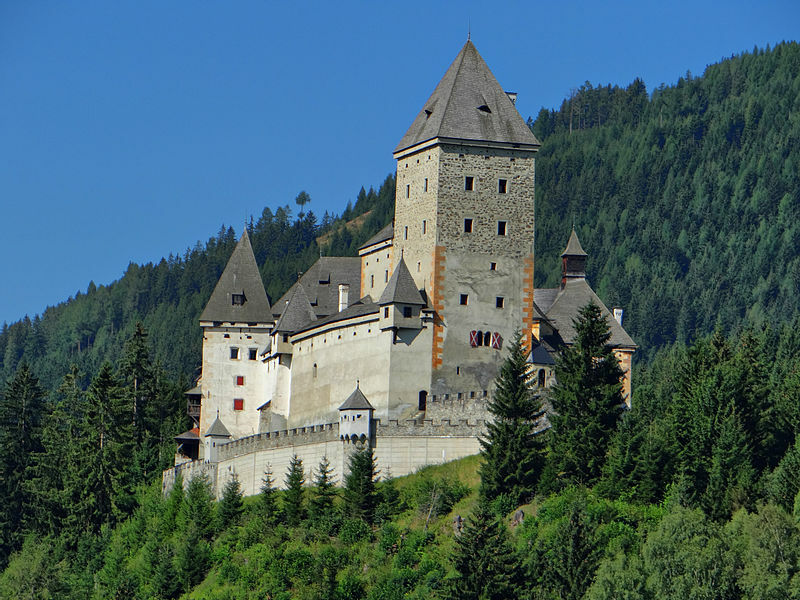 What makes Houska unique from all the other castles around the world is that it was built over a large hole, which is believed to be the “gateway to hell”. Otherworldly creatures like animal-human hybrids are said to have crawled out of the bottomless pit. Legend has it that prisoners on death row were given pardon if they agreed to descend into the hole. The first inmate to have accepted the dare was heard screaming just seconds after he was lowered down. When he finally went back up, he allegedly looked like he aged over 30 years—his face was covered in wrinkles and his hair all turned white! This bastion fort was built in the 17th century and now stands as one of the largest and oldest colonial buildings in the country. The lights are said to switch on all by themselves every now and then, and there is also a bell that seems to have a life of its own (vastly blamed on a guard who once committed suicide using a bell rope). 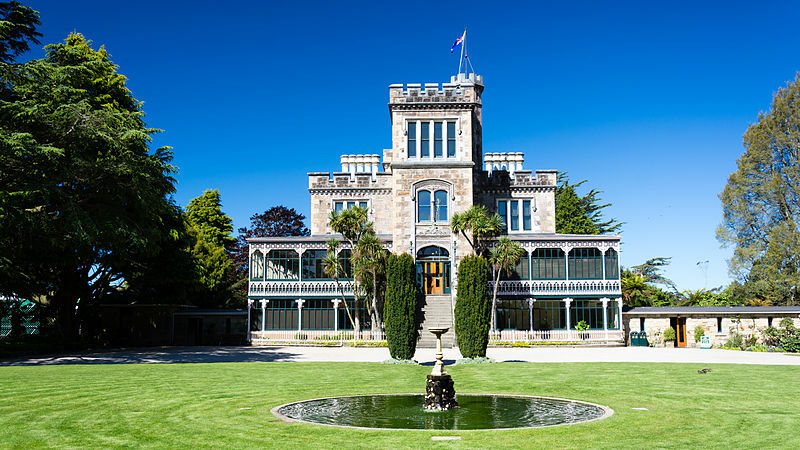 Once upon a time, there was also a windowless dungeon inside this castle where prisoners were chained on the walls then drowned until they could breathe no more. It does not carry the word “chill” in its name for nothing. 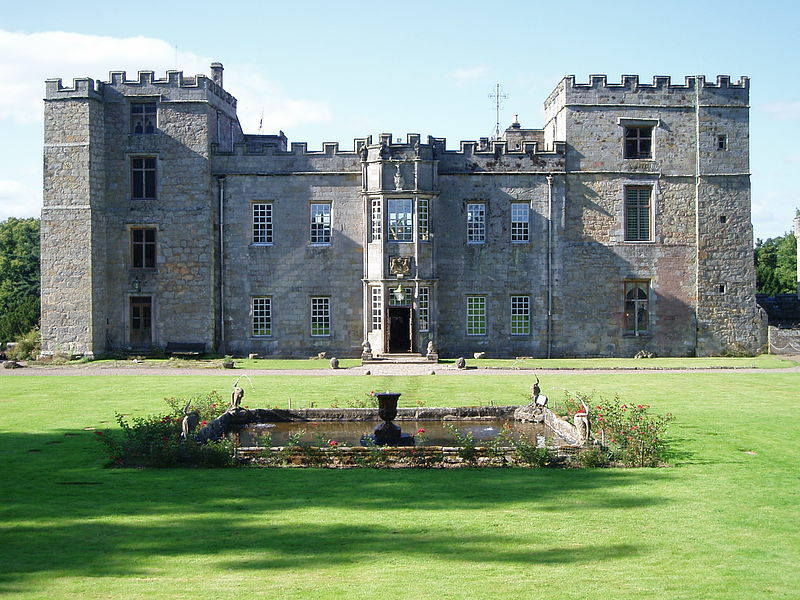 It is currently being marketed as the most haunted castle in the whole of England, thanks to its torture chambers and eerie dungeons. Its most famous ghost, the “blue boy”, was said to torment the lives of guests while they were asleep, wailing loudly above their beds. Only when remains of a man and a young boy was found hidden underneath a three-meter wall that the haunting stopped. The late Lady Mary Berkeley is also making her presence felt, however very faintly. This manor house has a traumatic dungeon, the Rosedonten—no adult person could stand straight and lie with his or her body completely stretched out inside of it, and there is not a single hole where air and light could possibly penetrate. But, the horror does not end there. It has been alleged that Ingeborg Skeel drowned and killed the architect of the castle after successfully acquiring the building in 1578 for he did not want the artist to create another castle as magnificent as Voergaard.